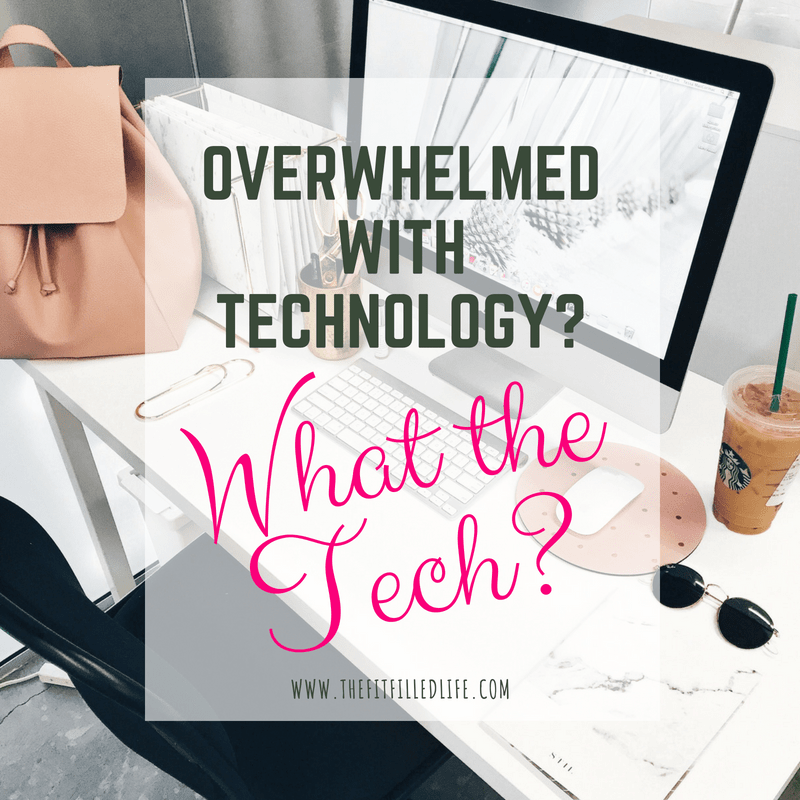 Isn’t it time to simplify? 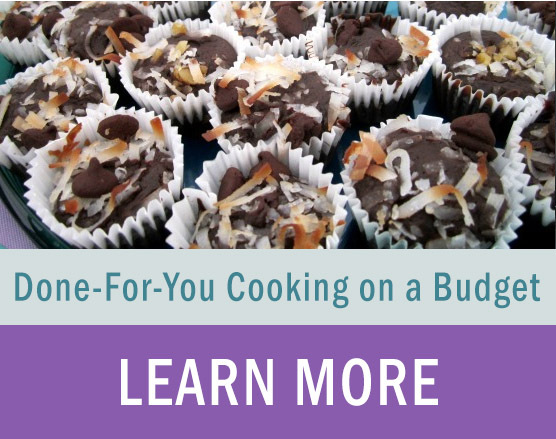 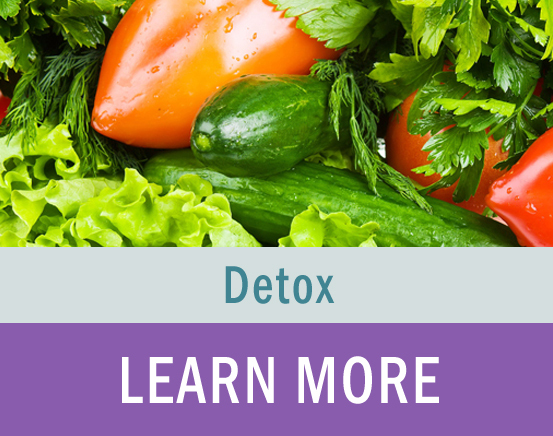 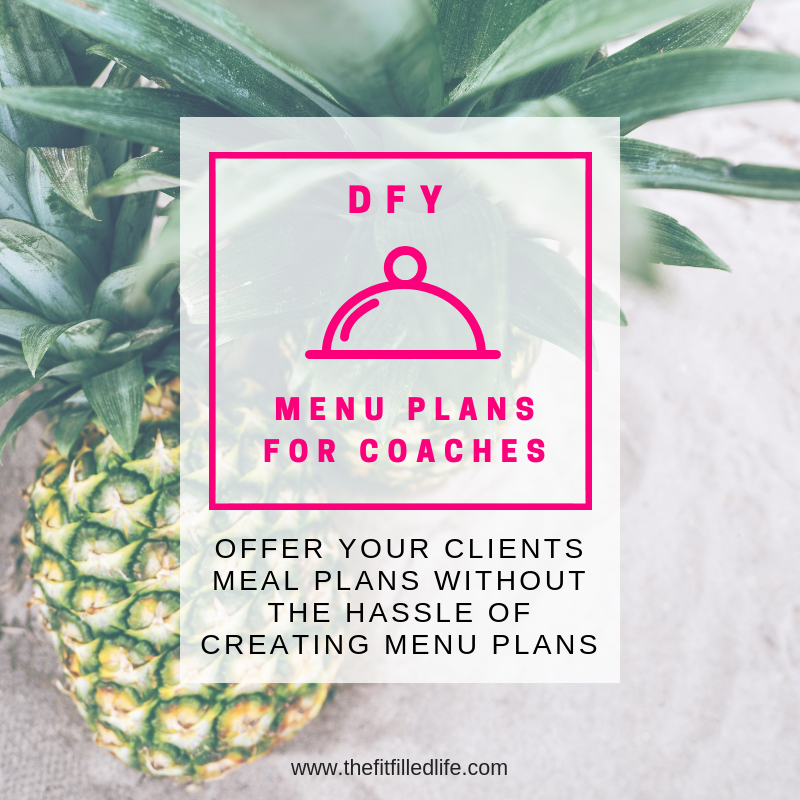 With Done for You Health Coaching Programs and Cooking Class Templates you can!!! 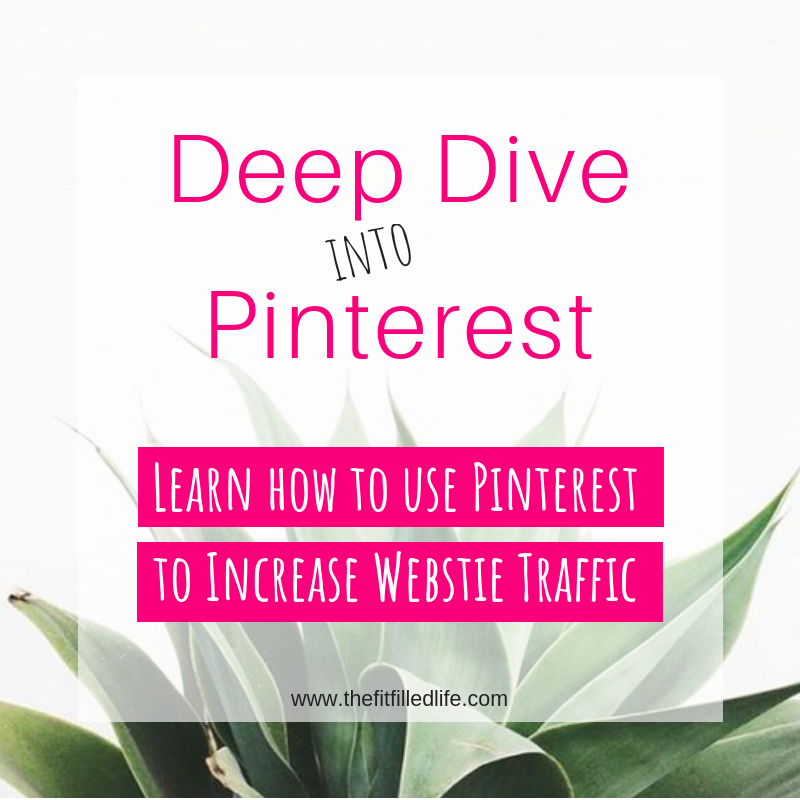 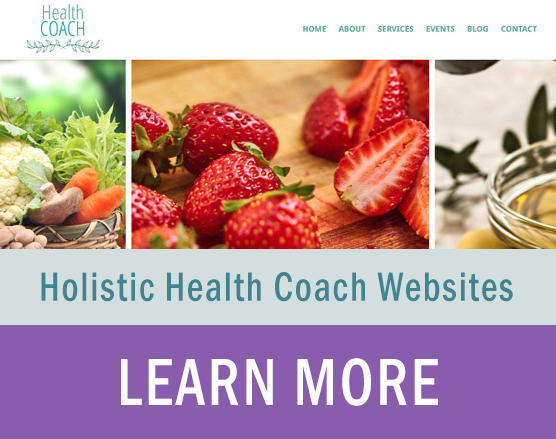 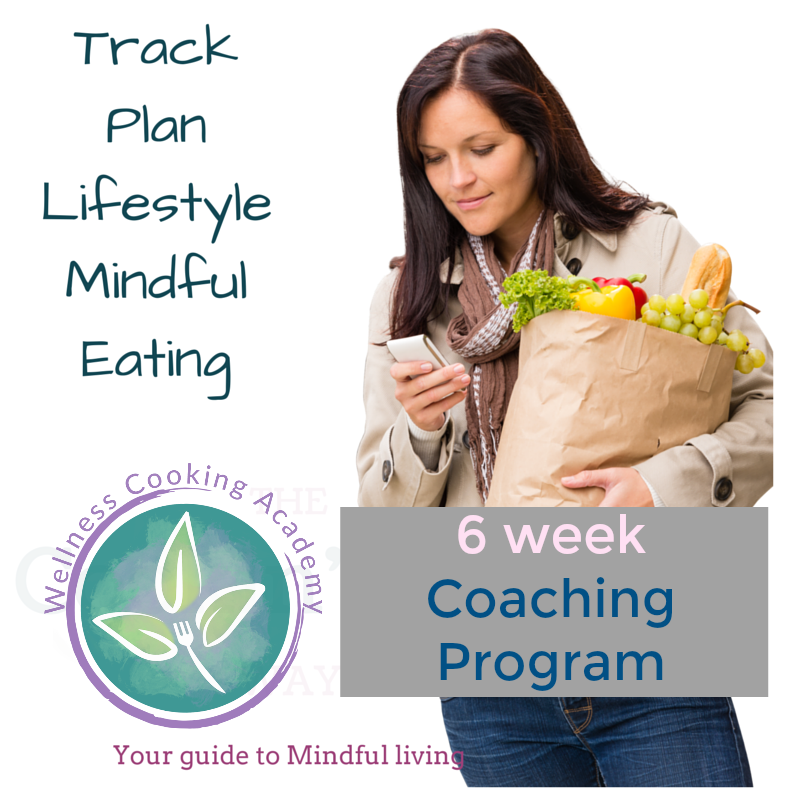 Offering Done for you Health Coaching Programs and Cooking Class Templates!!! 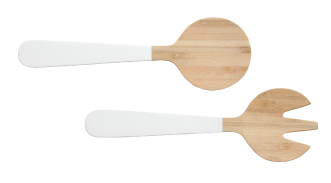 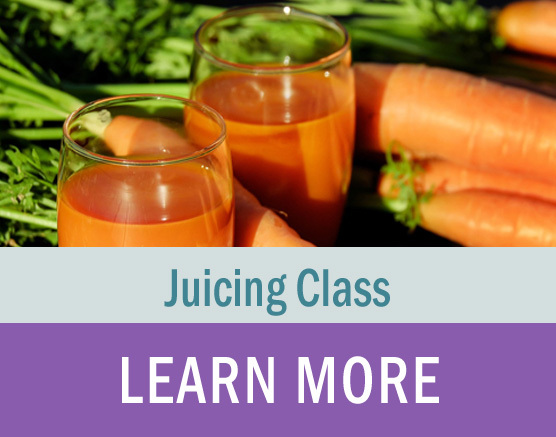 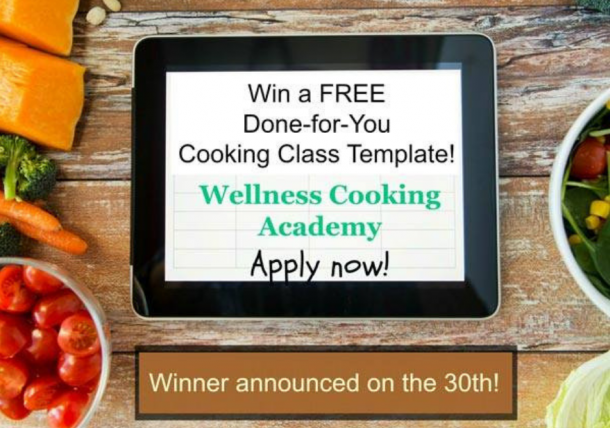 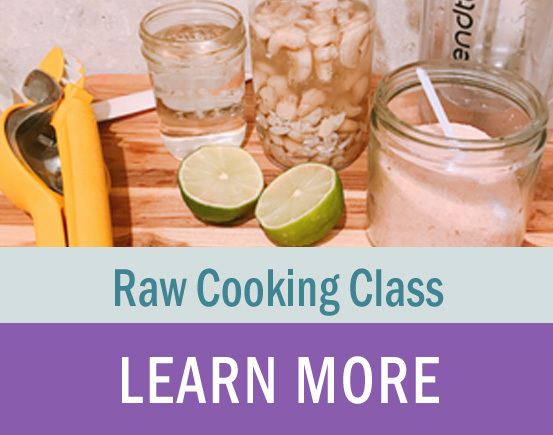 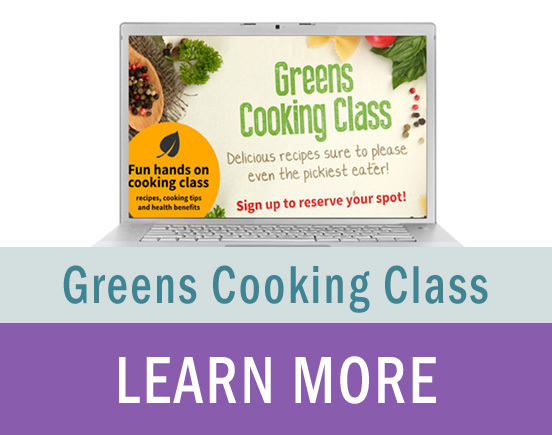 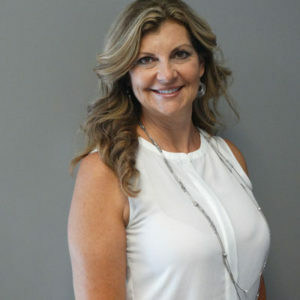 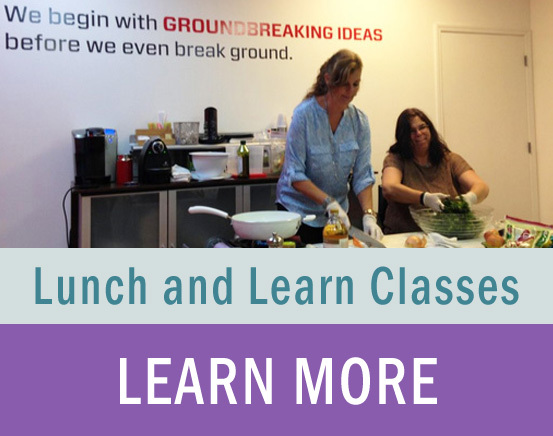 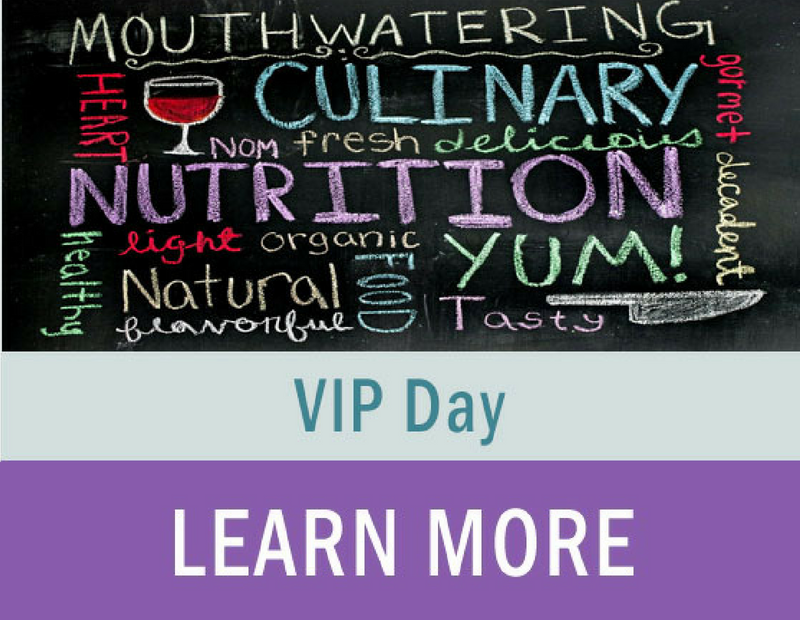 The Wellness Cooking Academy classes, programs and tools are ready for you to incorporate into your practice bringing it to the next level. 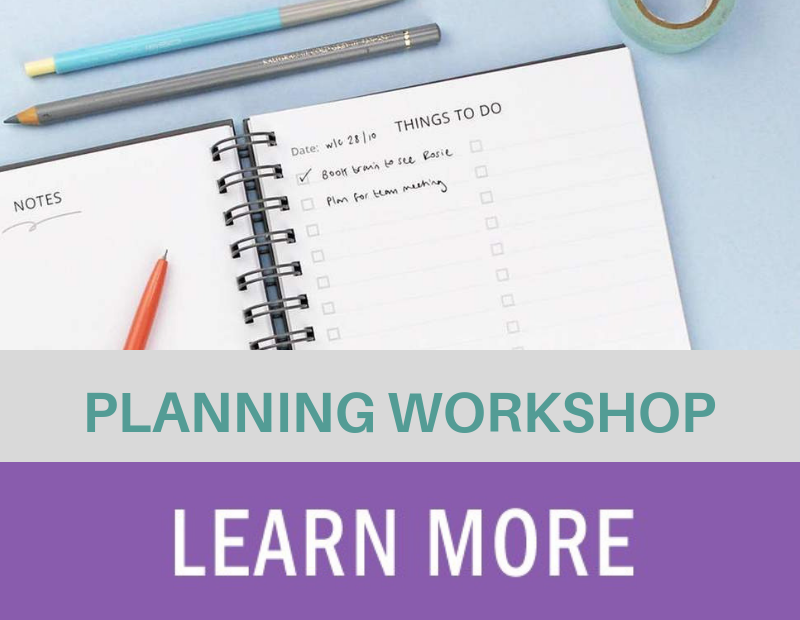 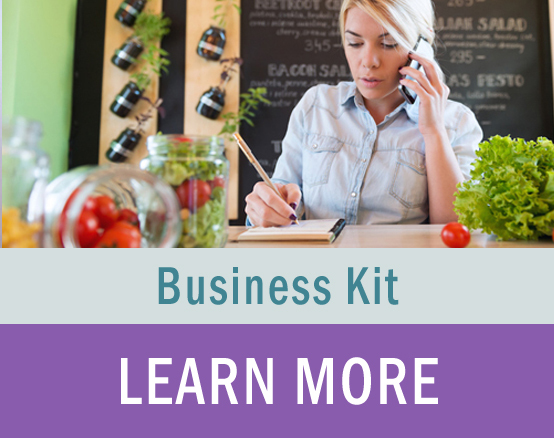 All of our Done-for-You packages come complete with ready to use brand-able content to share with in your classes, marketing materials for your new programs as well as support and live coaching.